Howellsail is a leading provider of RYA online navigation theory courses and sailing tuition. We provide a range of services to the yachting industry including power, sail and navigation training, yacht skippers, yacht deliveries, corporate events, and skippered charters. Howellsail specialise in yachtmaster preparation courses. 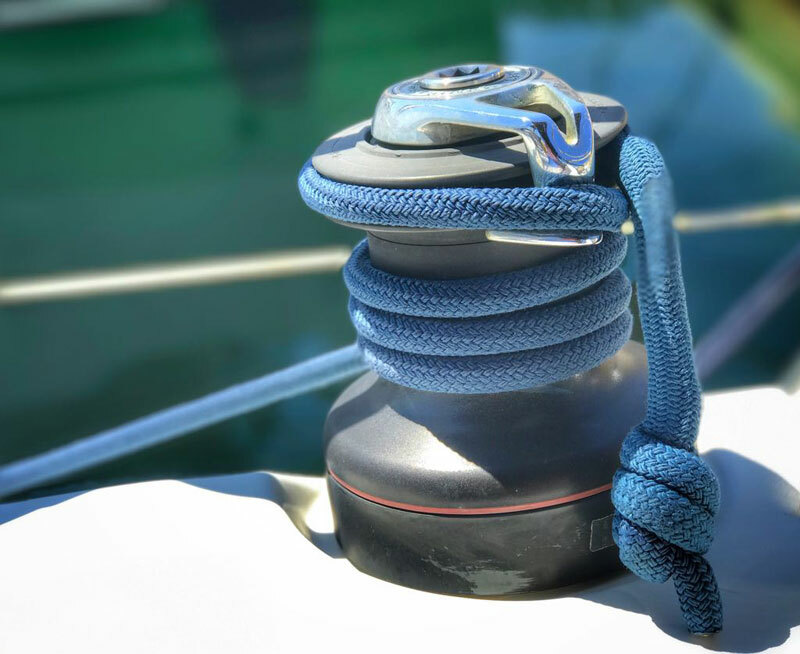 With a portfolio of commercial clients, private yacht owners, crew members and students, we are fully committed to each individual`s requirements whilst remaining focused on seamanship, safety, security and professional standards. Howellsail provide sailing instruction at all levels including RYA courses, professional sail training, individual yachtmaster training, family tuition, own boat tuition & yacht deliveries. They personally provide services to recognised RYA sea schools in the UK, Croatia, Gibraltar, Menorca & the Canary Islands. With vast practical experience, they are able to provide well balanced friendly advice both from a practical as well as theoretical point of view. Booking your course through us ensures you obtain both quality & value for money with tailor made training from a male or female instructor. A leading name in tuition & advice for the yacht & powerboat owner, or aspiring sailor. Established some 18 years ago with our office base in the North of England, we provide services across the UK, Europe, Mediterranean, Canary Islands & Atlantic. 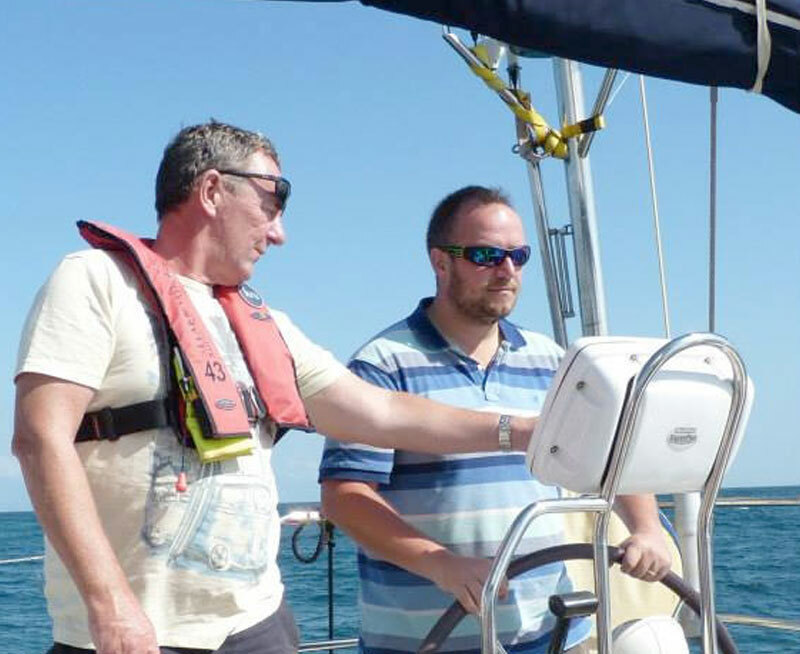 We are one of the very few schools offering the full range of online RYA Navigation Theory Courses including Day Skipper & Coastal / Yachtmaster, with RYA Yachtmaster Instructors & Examiners on hand to provide your support! Our RYA theory courses are immediately available! DAY SKIPPER & COASTAL YACHTMASTER available on iPhone & iPad. Discounts available for multiple bookings, eg for group / corporate bookings or if you wish to combine a Day Skipper Course with a Coastal Yachtmaster Course. If you are considering an RYA sailing course by all means give us a call on +44 (0)1924 848558 or +44 (0)7764 603000, if only for advice – we are always happy to discuss sailing with you! MCA/RYA Yachtmaster Ocean, Examiner and Instructor. 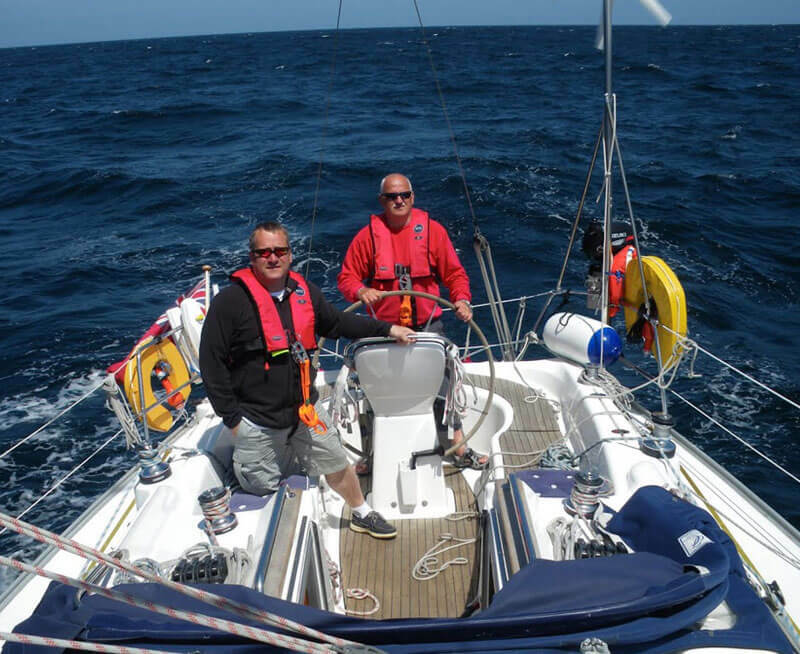 Richard has over 100,000 miles experience skippering yachts and enjoys providing that personal service, whether delivering yachts, providing sailing instruction or skippered charters. He continues to conduct Yachtmaster Examinations on behalf of the RYA/MCA throughout UK, the Mediterranean and Canary Islands. His popular Yachtmaster Preparation Courses continue to be in demand by those seeking to pass their Yachtmaster Exam. 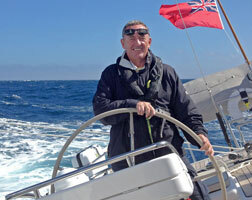 He is a Dinghy, Powerboat, First Aid and VHF/SRC Radio Instructor and Assessor. He has previously been the Chief Instructor at Mediterranean Sea Schools. Richard was also a director of Smart Teams Ltd., providing team work training on yachts in the Solent and around the UK. Michelle, now a veteran of UK, Mediterranean & Atlantic waters is a RYA Shorebased Instructor and also a RYA VHF/SRC Instructor and Assessor. 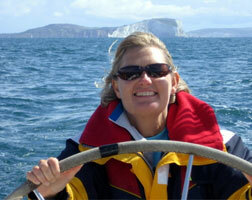 She enjoys passing on her experience to students, whether on formal courses, family charters, or yacht deliveries. 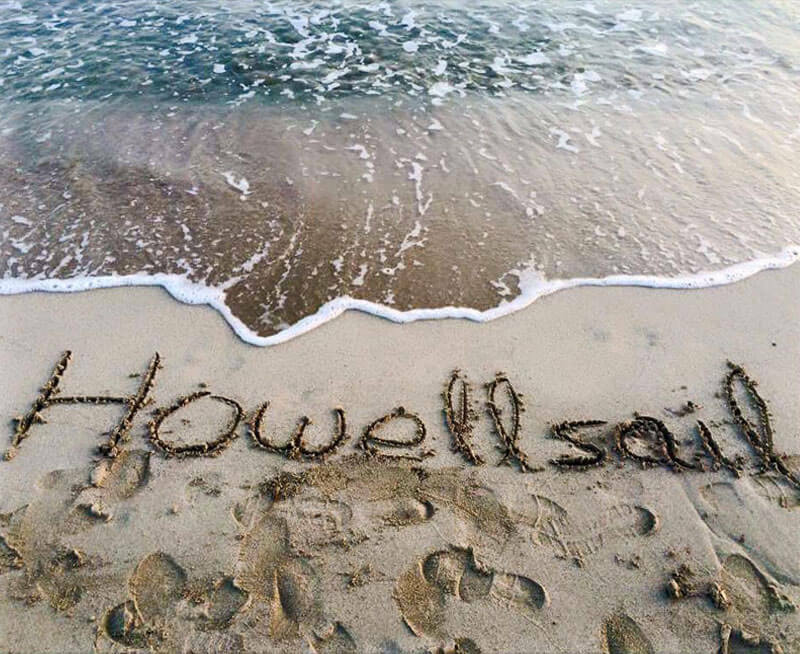 As a team Howellsail have extensive sailing experience around the UK, France, Channel Islands, Biscay, Gibraltar, Canary Islands, throughout the Mediterranean, Caribbean Islands, Australia, New Zealand & Transatlantic. Our associate skippers are all highly experienced Yachtmaster Examiners or Yachtmaster Instructors with many thousands of miles experience who, having led one previous successful career in the private or public sector, have now transferred their skills and experience into the sailing industry. Book Online – DISCOUNTS available for multiple bookings!